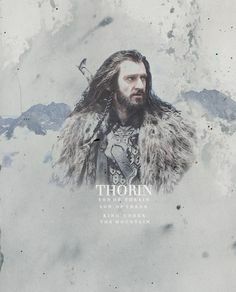 Thorin, son of Thrain, son of Thror. 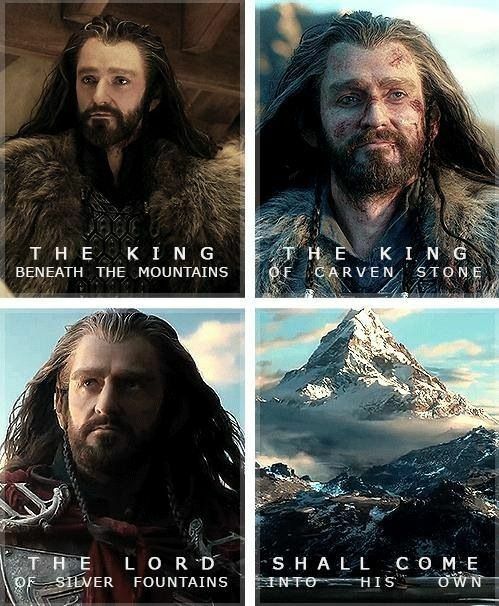 King Under the Mountain. 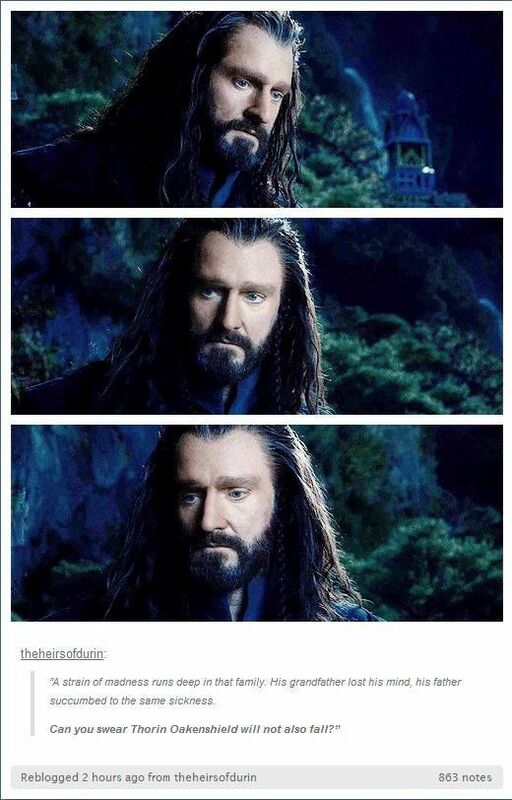 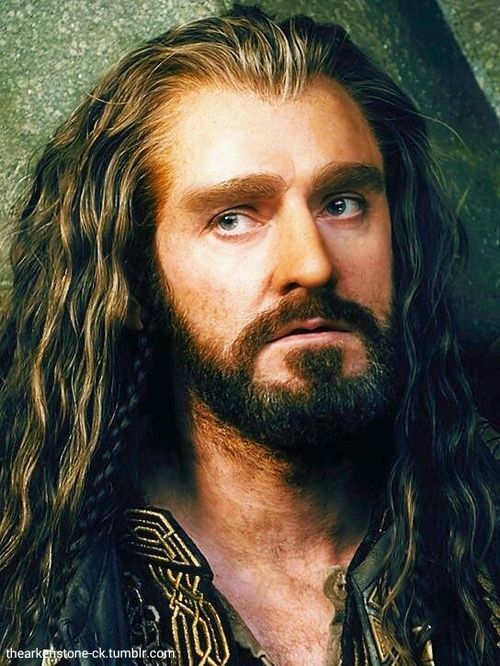 Thorin Oakenshield...His face in this scene. 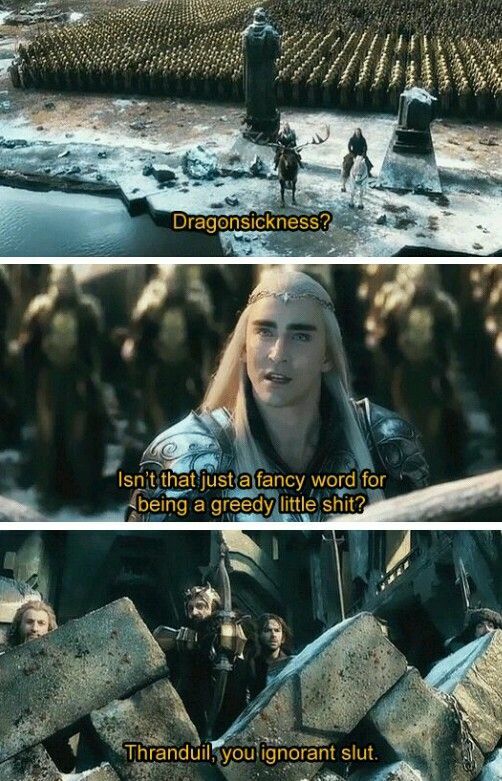 The scene is on the extended edition. 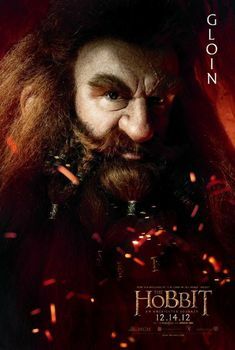 Nori - character poster from The Hobbit. 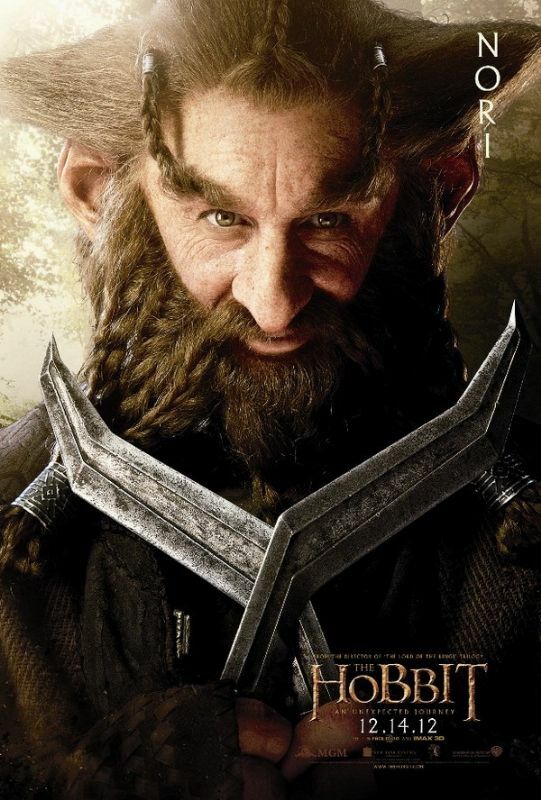 The eyebrows look even more uncomfortable than Dori's beard. 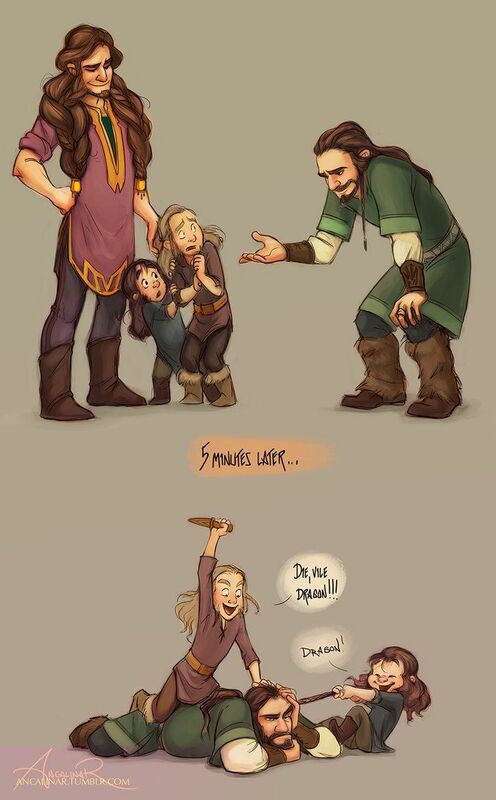 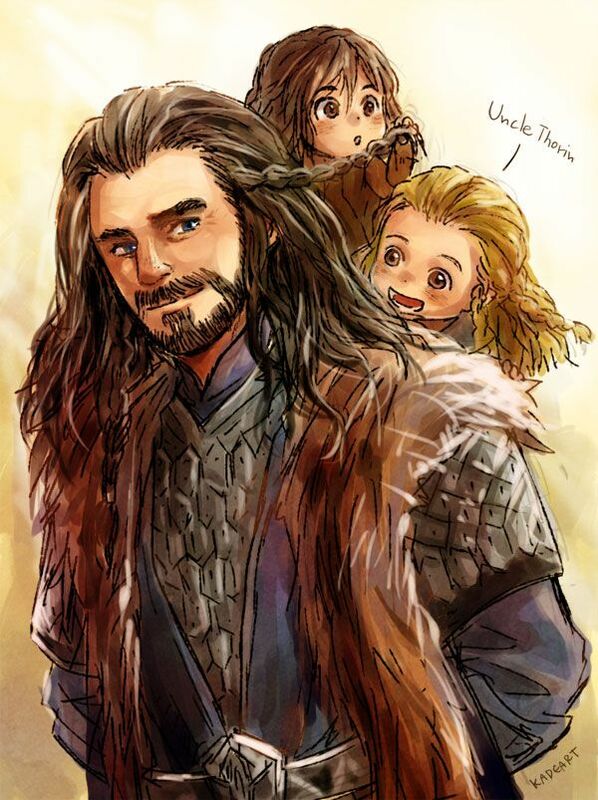 Fili and Kili meeting Thorin for the first time. 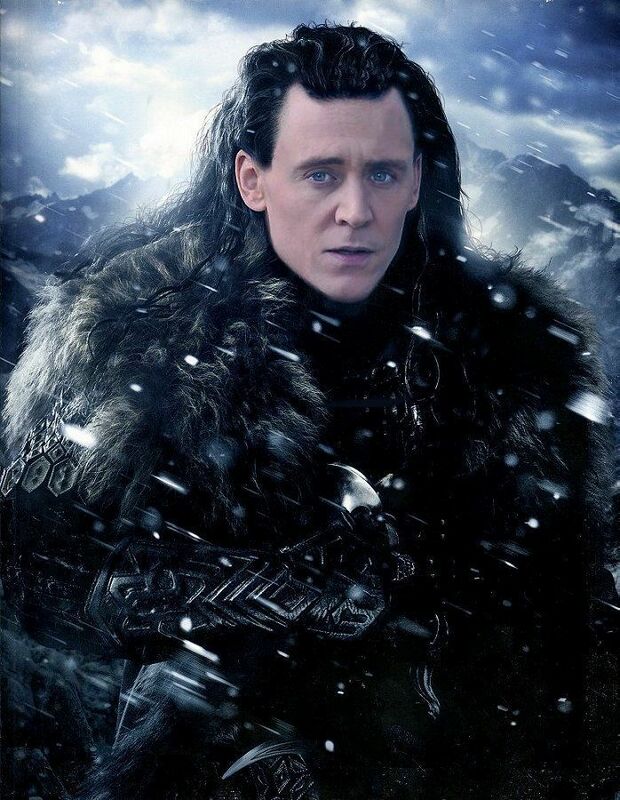 Tom Hiddleston in Loki / Thorin "Hobbit" fandom crossover fan art. 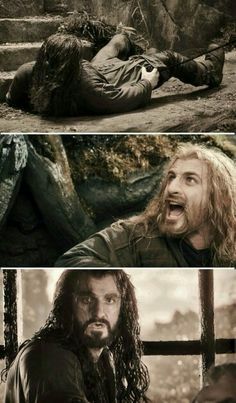 AHHHHHHHHHHHHH! 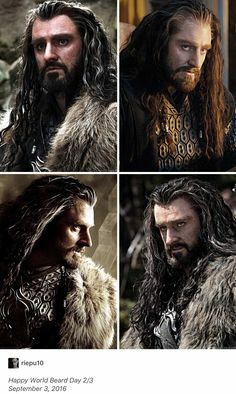 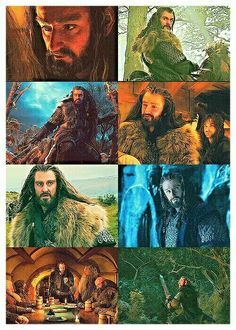 Richard Armitage In The Hobbit Trilogy & The Lord Of Rings Trilogy. 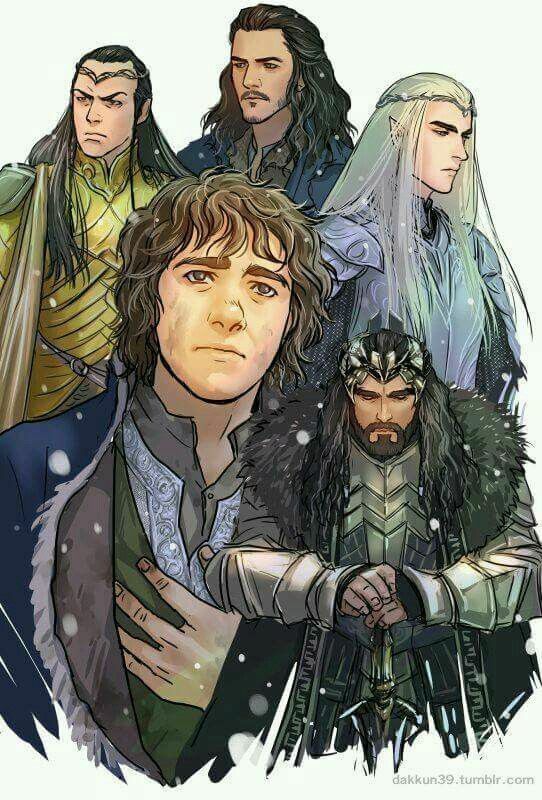 Image about the hobbit in my stuff by A girl has no name. 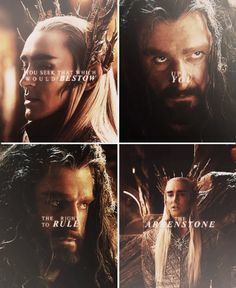 Wow I'm a nerd.. toooootally, absolutely in love with these movies . 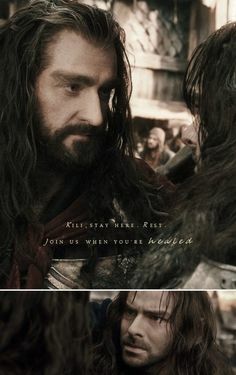 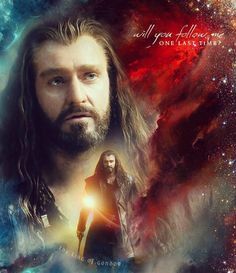 I know thorin tells him to stay because he wants kili to get better but after this scene it's like Thorin's words and the poison, go right to his heart. 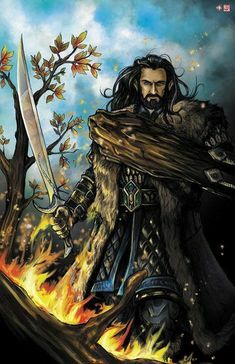 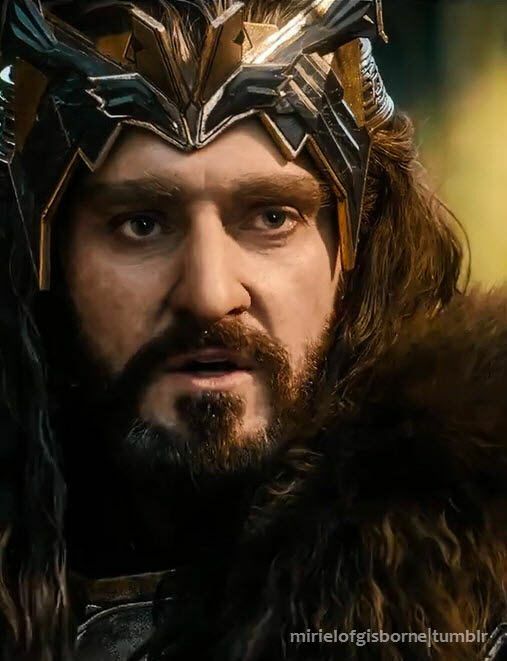 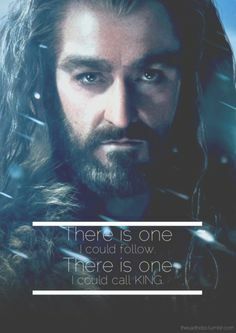 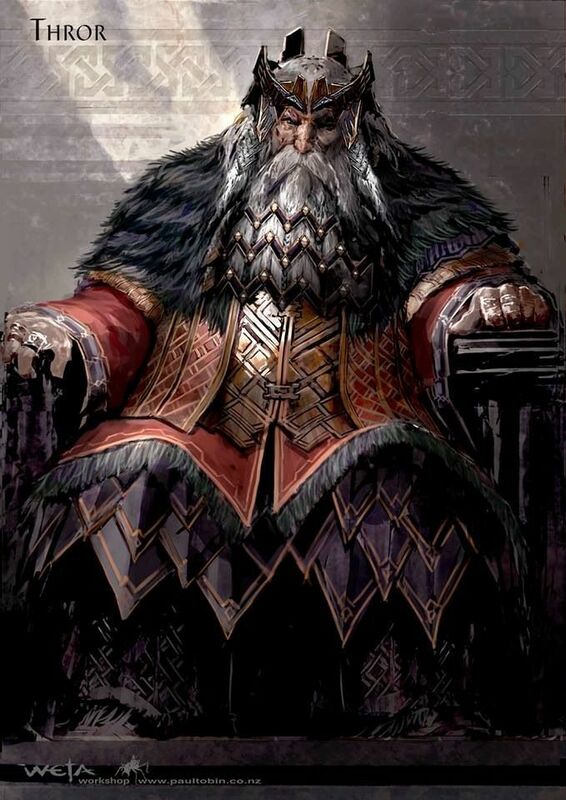 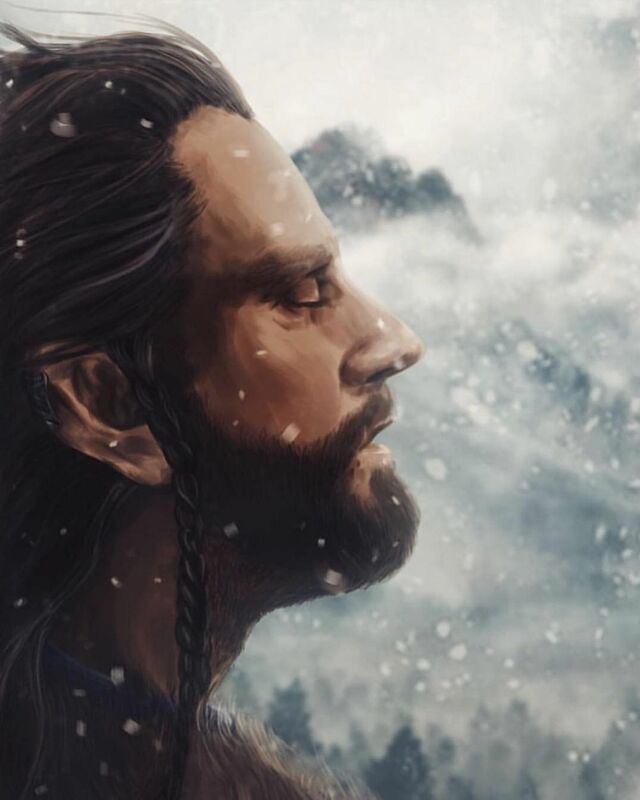 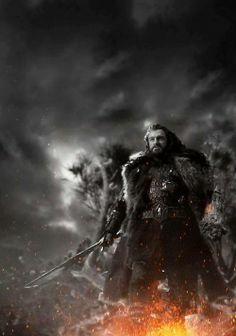 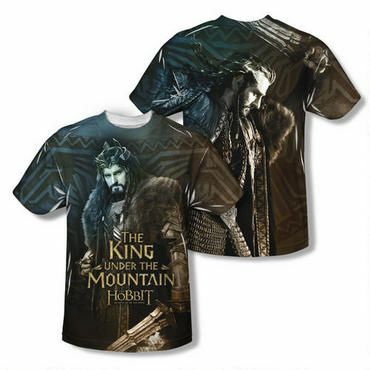 Thorin, son of Thrain, son of Thror, King Under the Mountain. 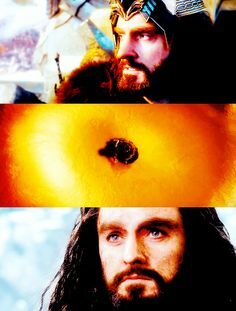 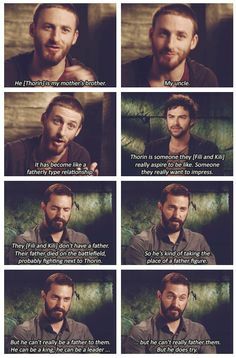 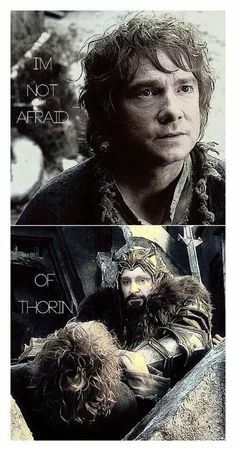 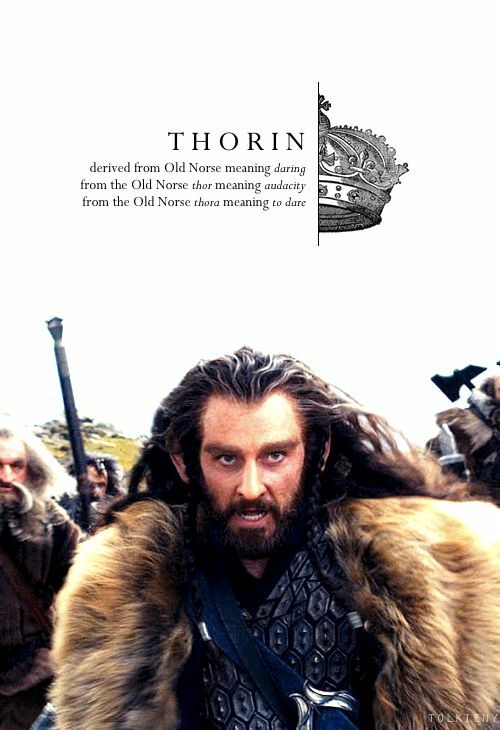 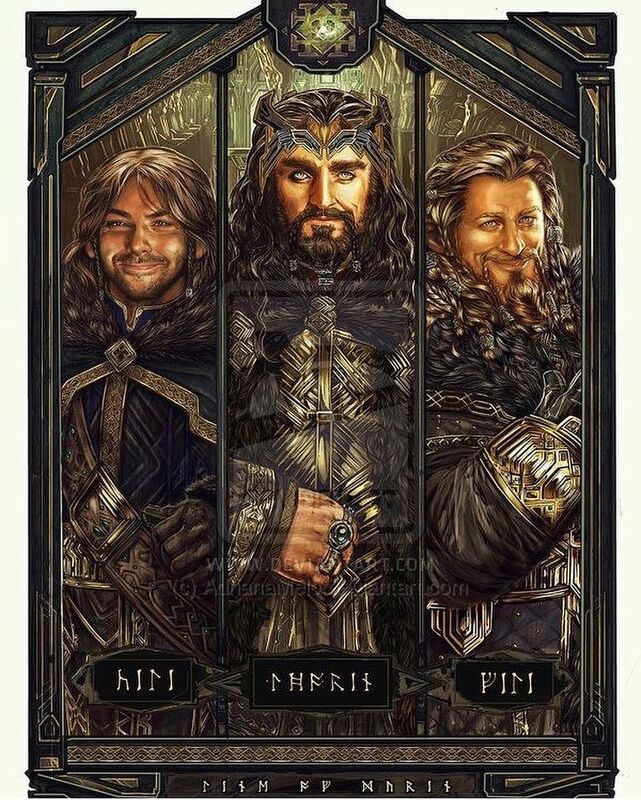 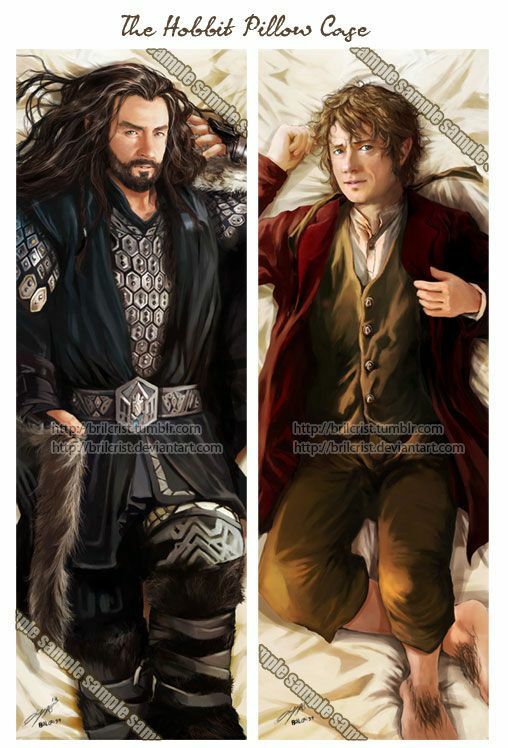 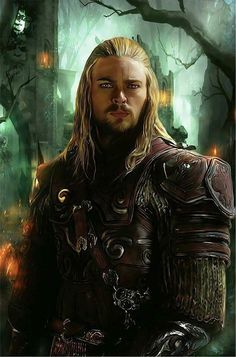 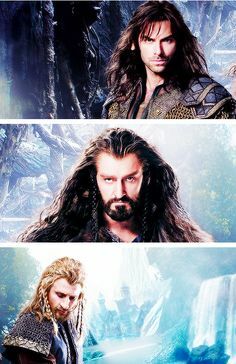 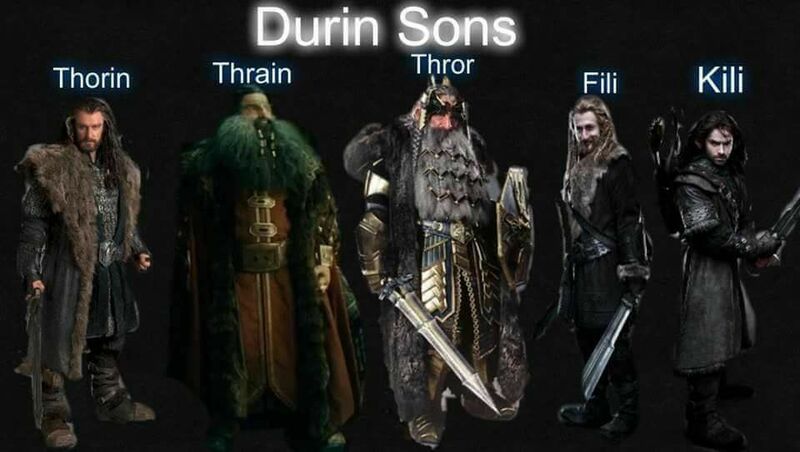 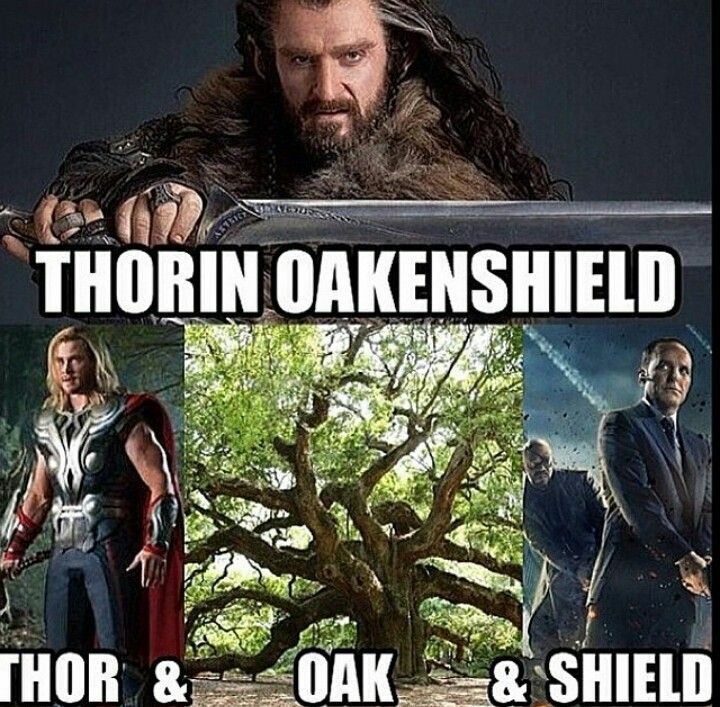 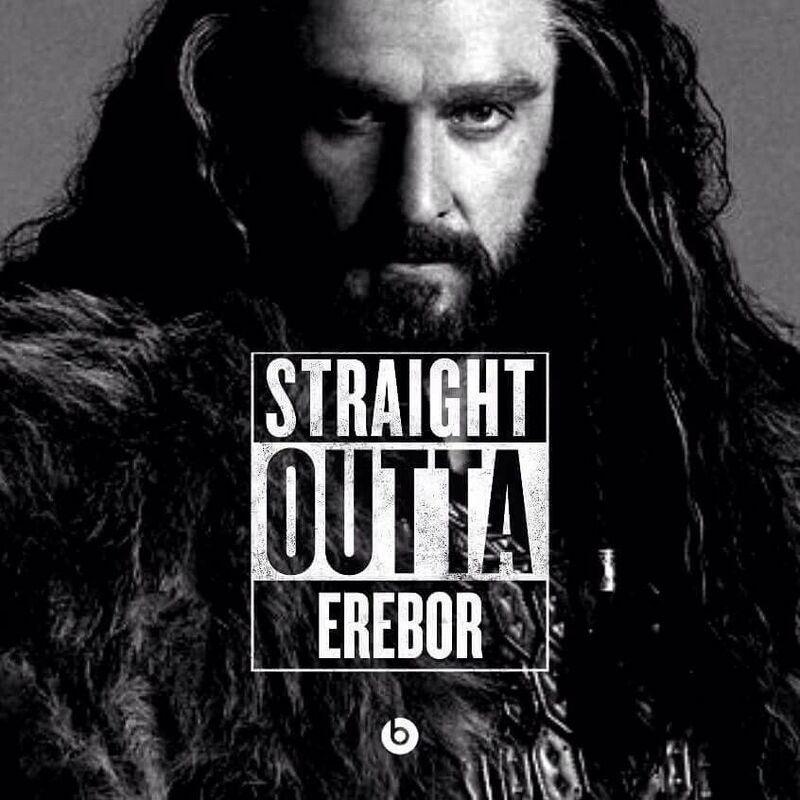 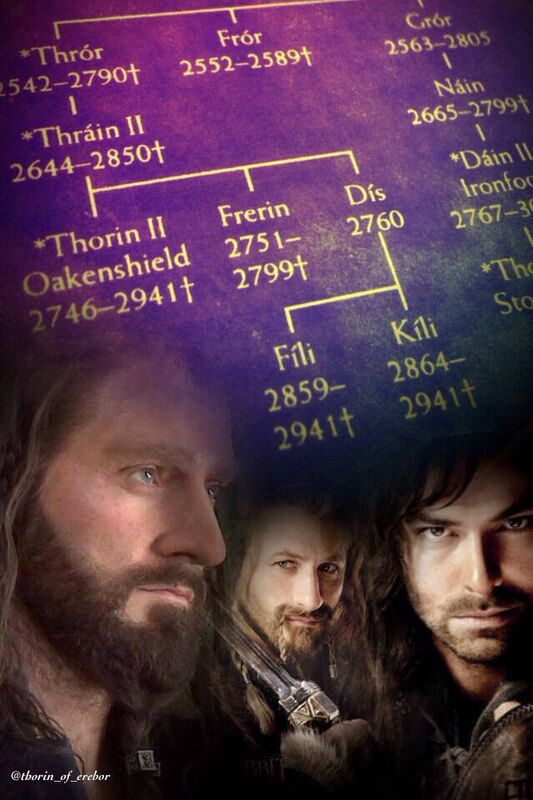 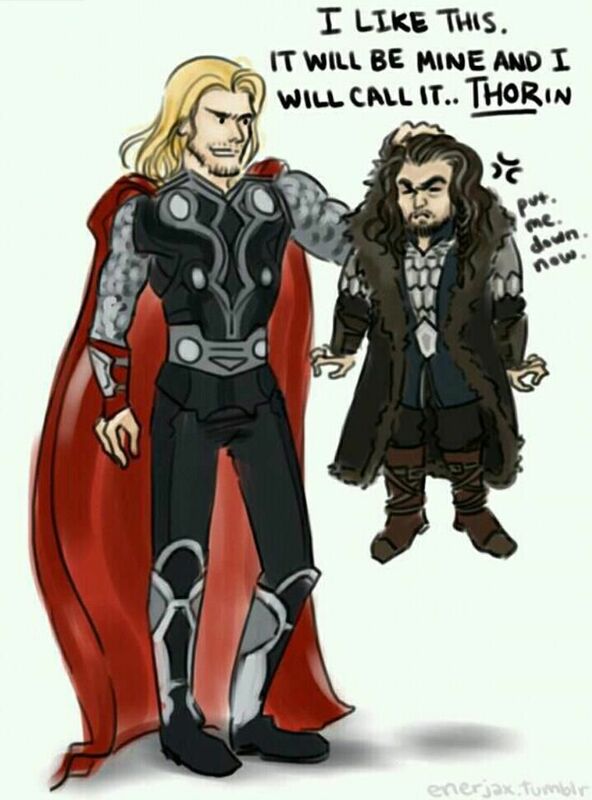 The heirs of Durin.... 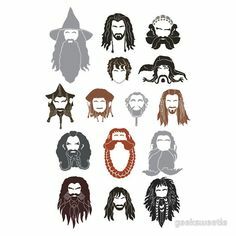 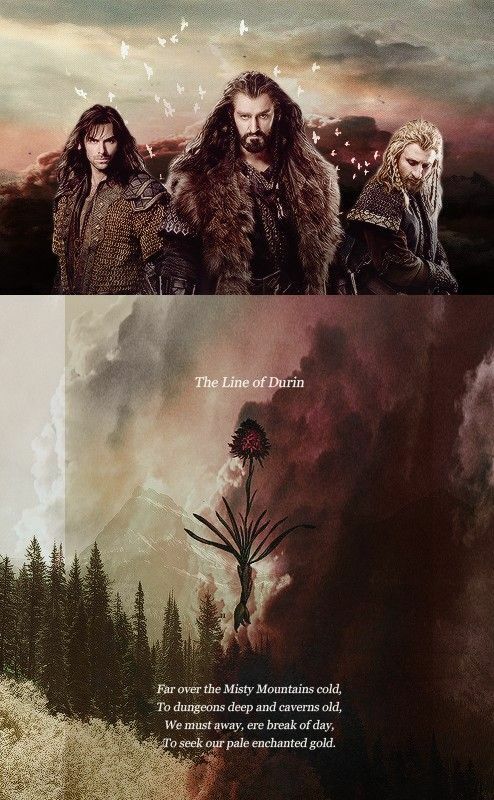 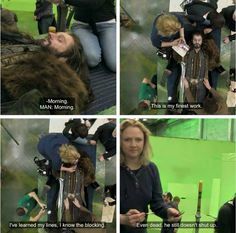 It makes me sad to know that the line of Durin is OVER. 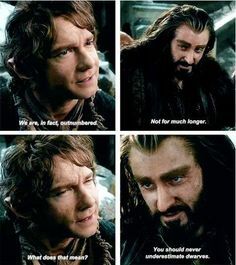 Completely ended. 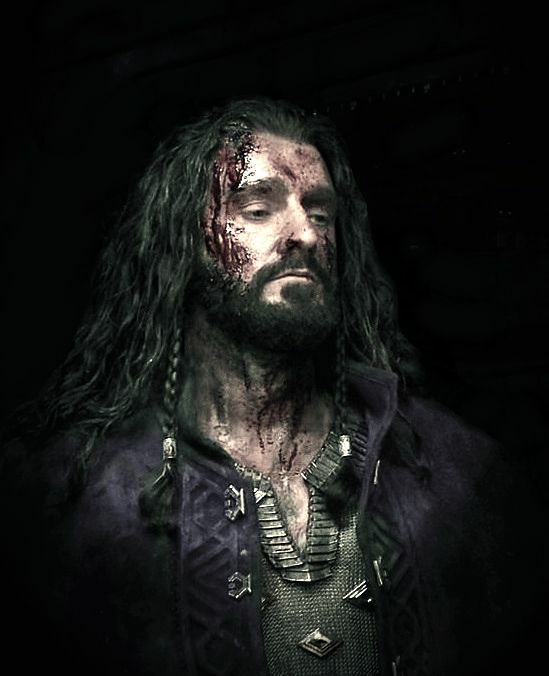 The Hobbit: The Desolation of Smaug Kili gets shot. 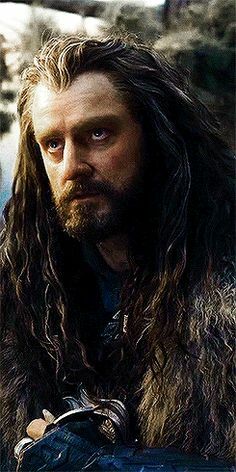 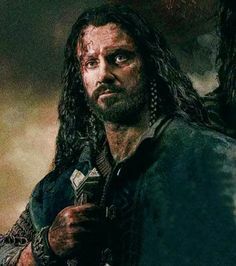 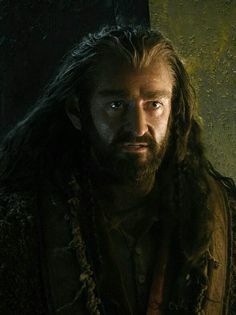 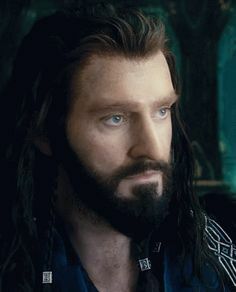 Thorin Is So Handsome. 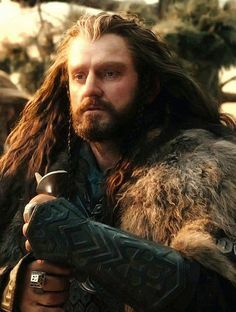 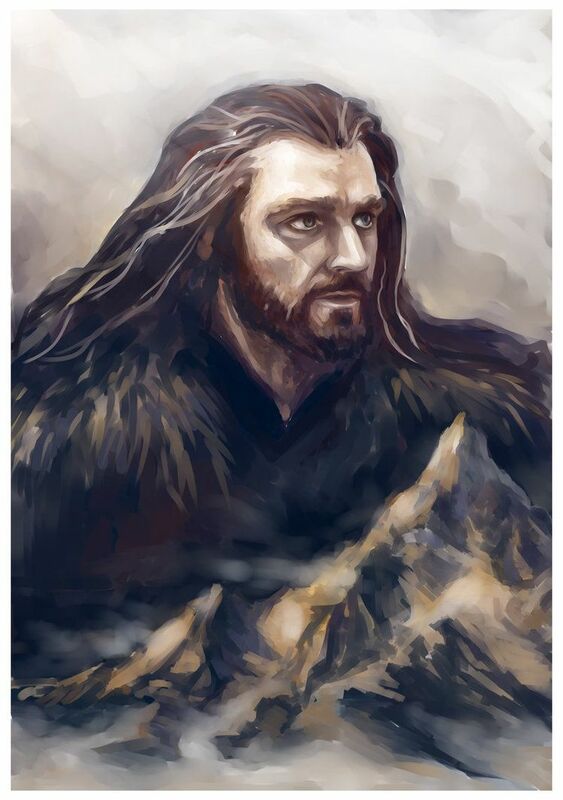 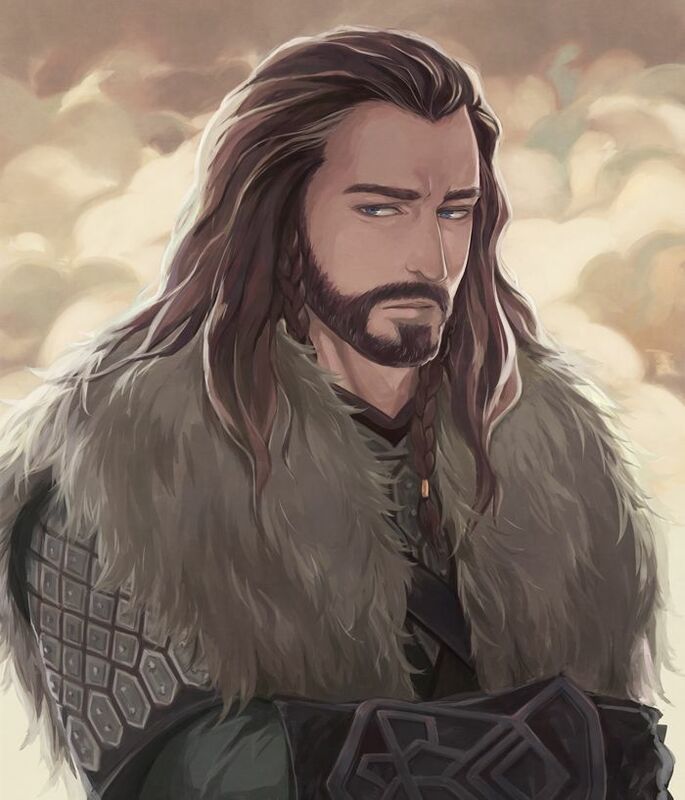 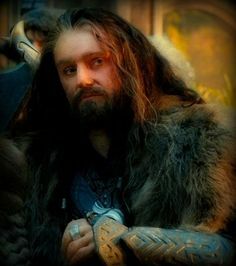 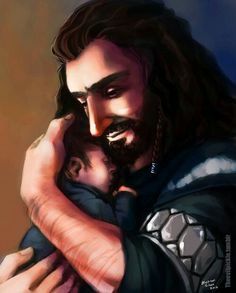 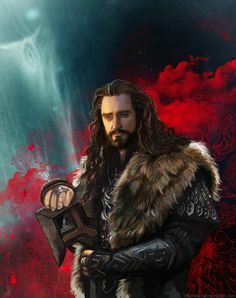 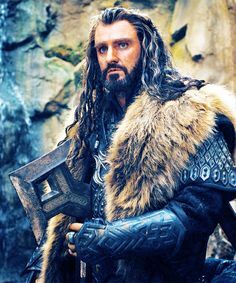 Young Thorin In Erebor. 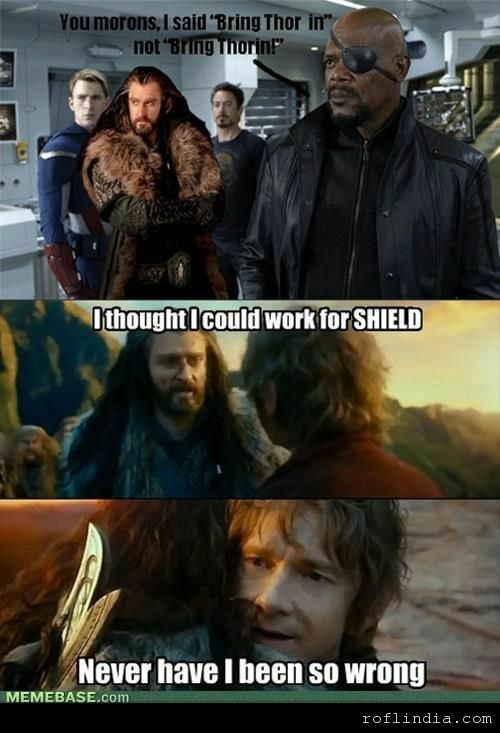 The Hobbit: An Unexpected Journey. 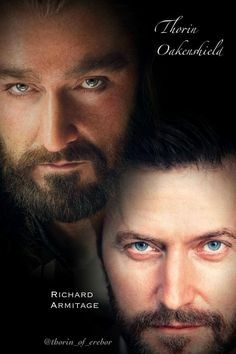 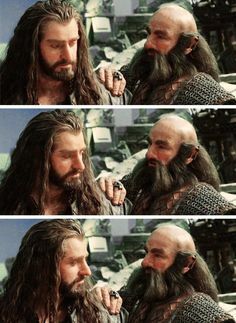 Thorin (Richard Armitage) and Dwalin (Graham McTavish) from "The Hobbit"
Thorin Is So Handsome. 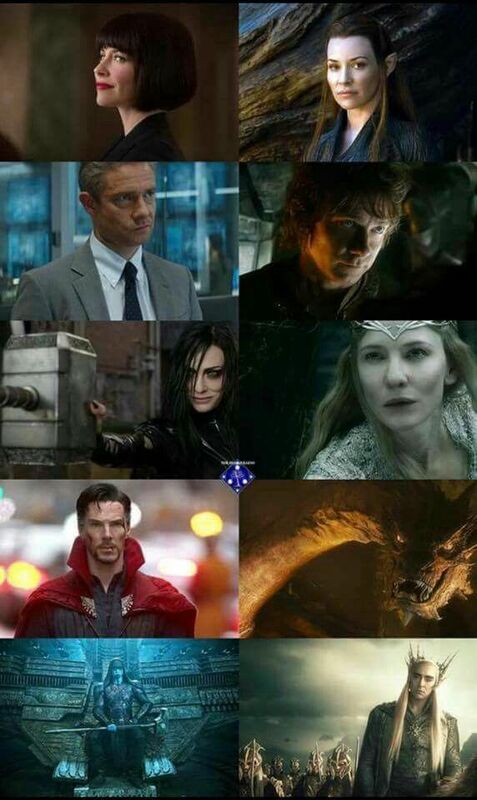 The Hobbit: The Battle Of The Five Armies. 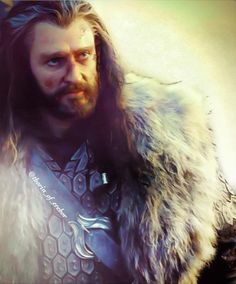 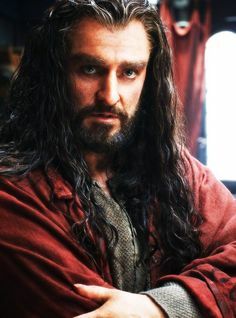 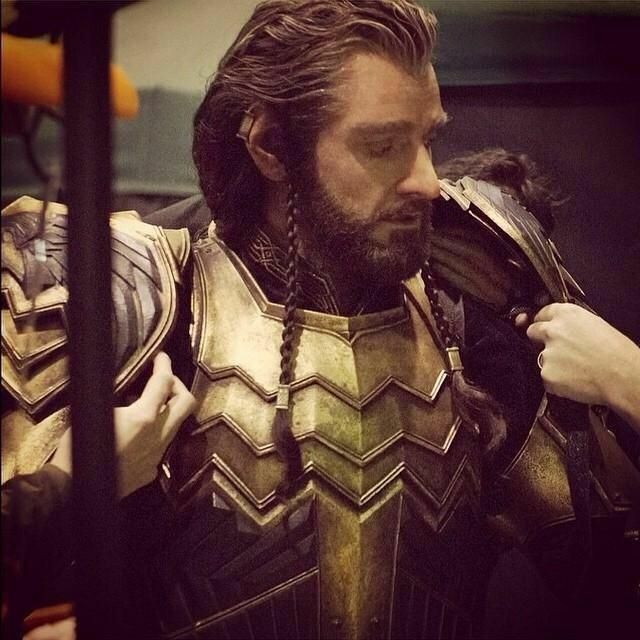 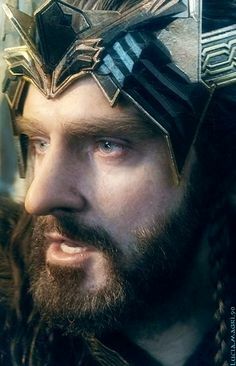 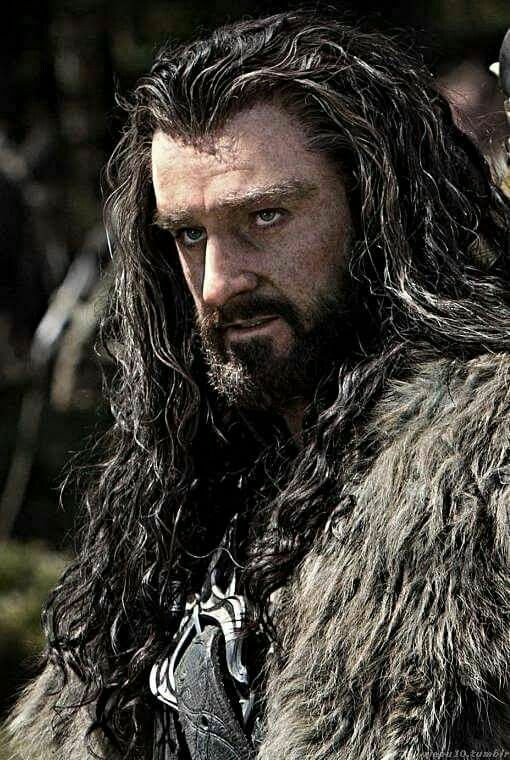 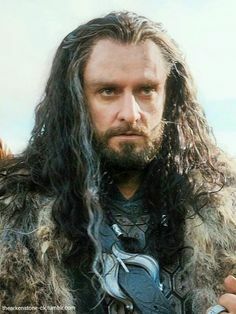 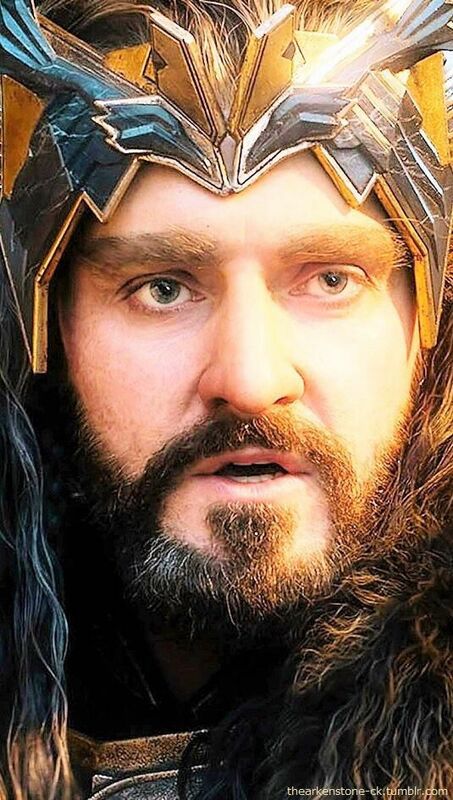 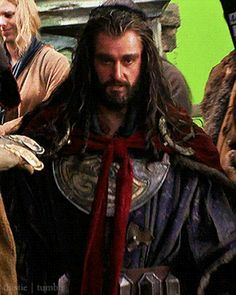 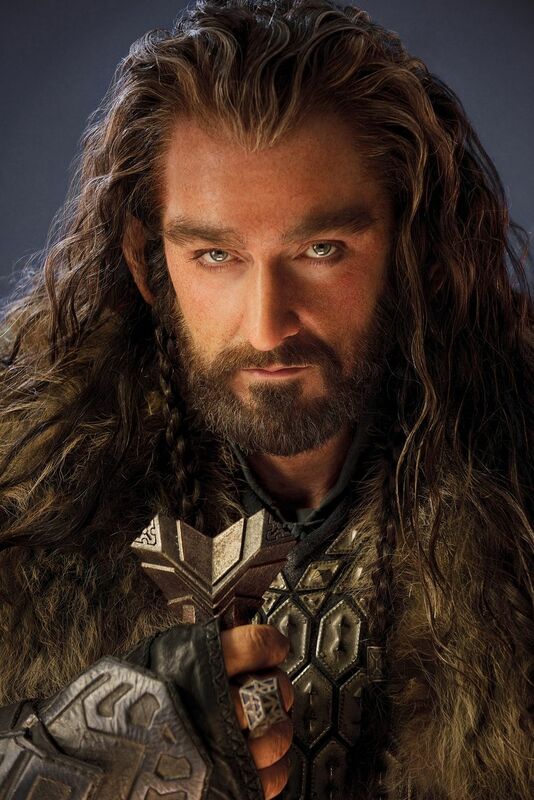 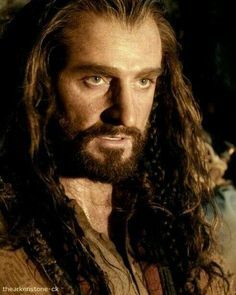 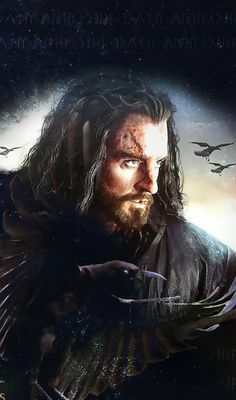 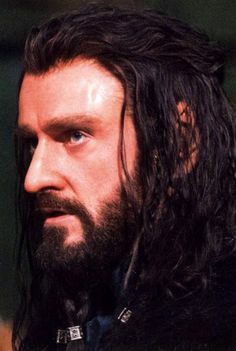 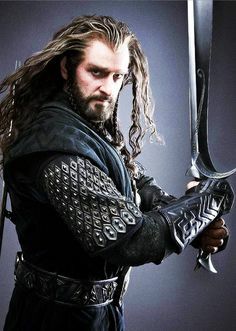 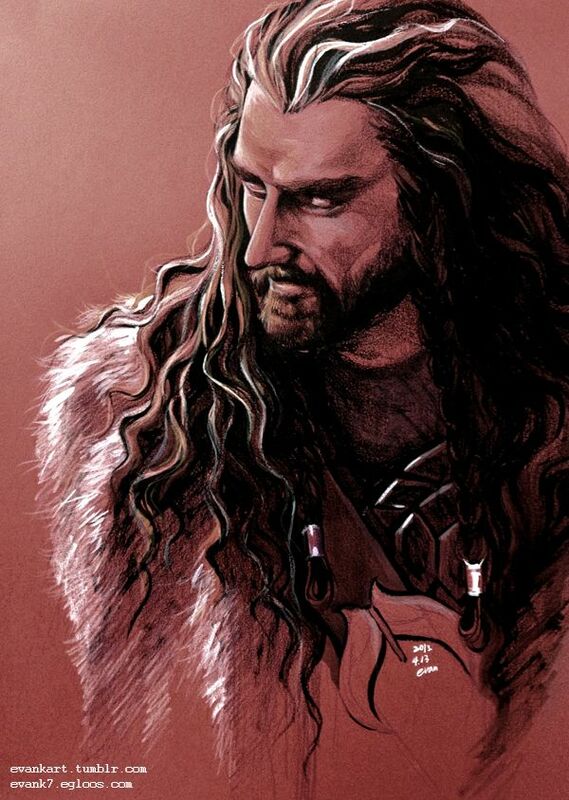 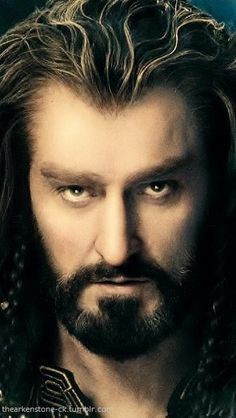 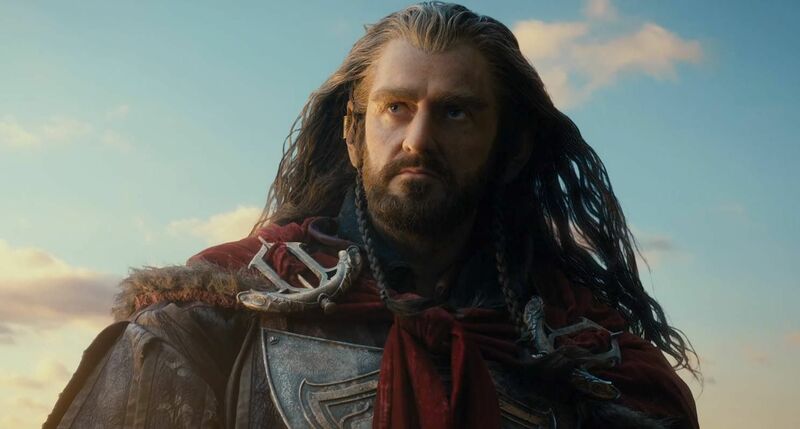 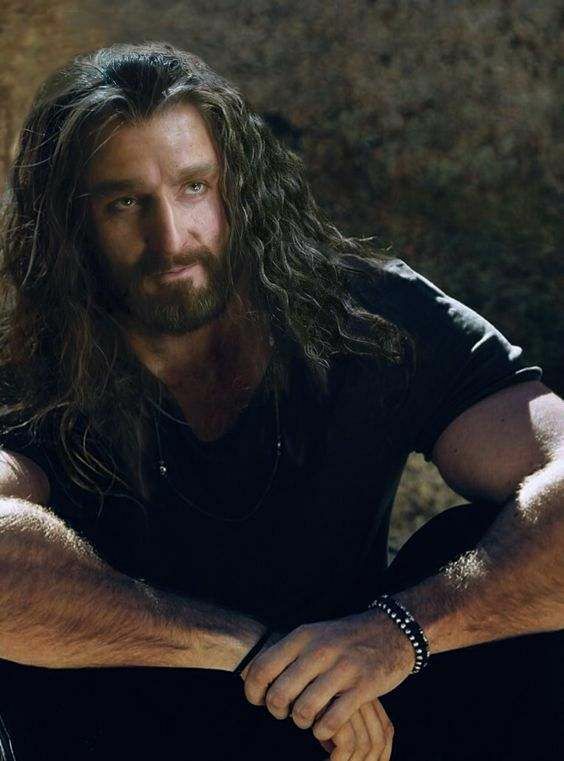 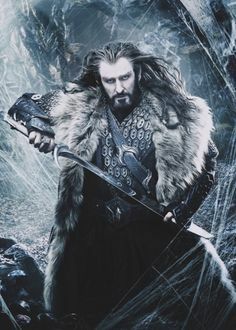 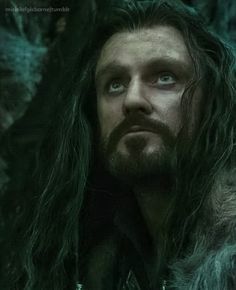 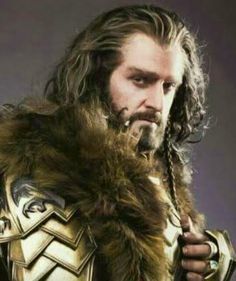 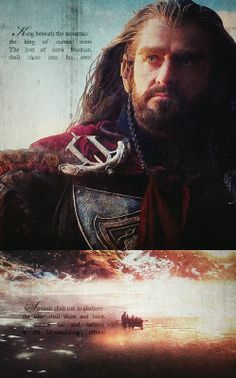 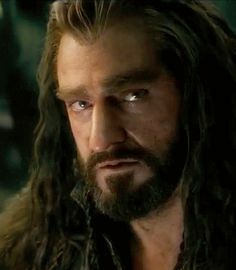 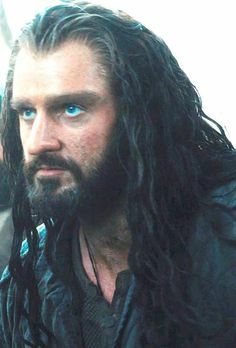 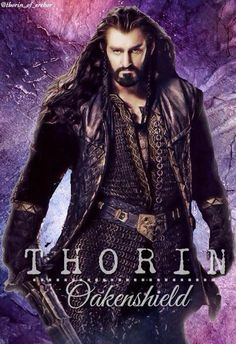 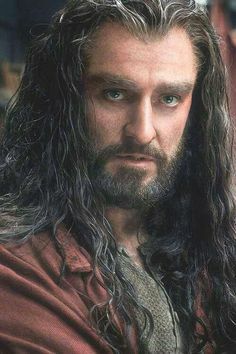 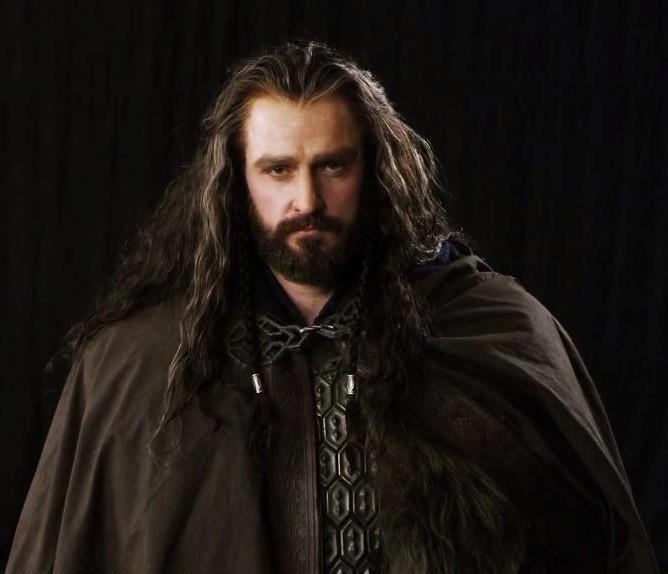 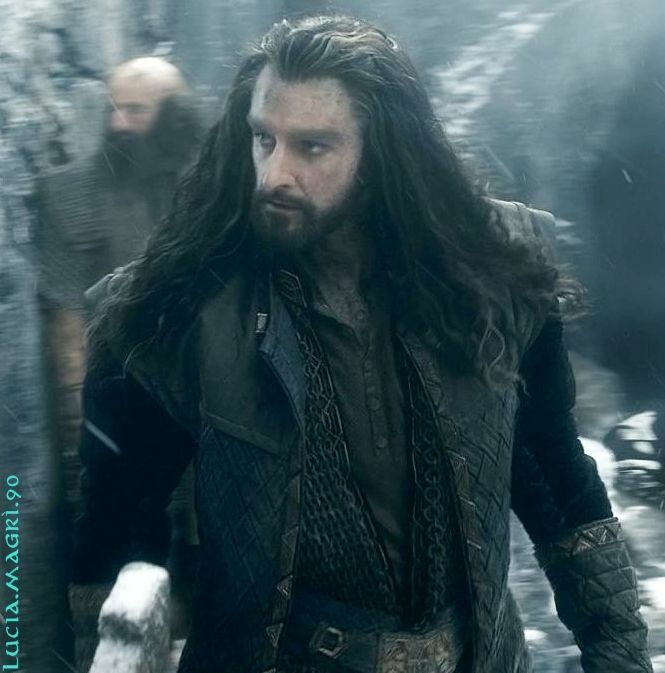 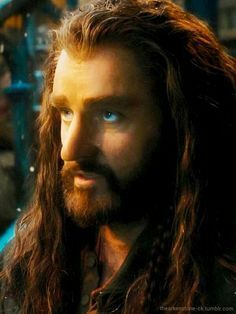 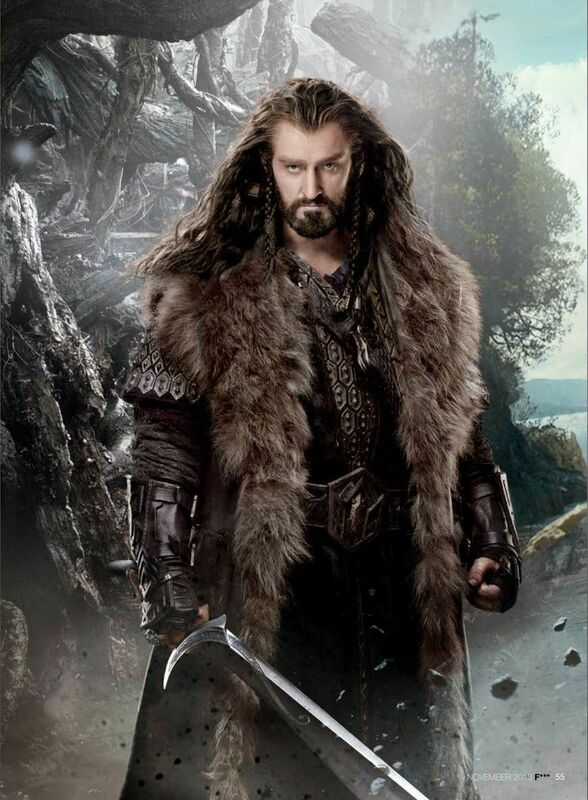 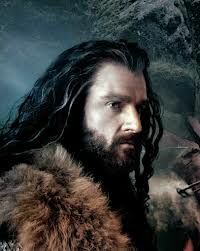 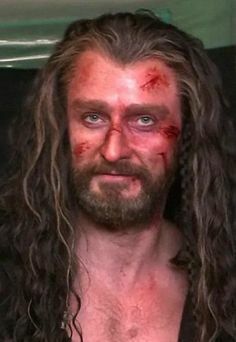 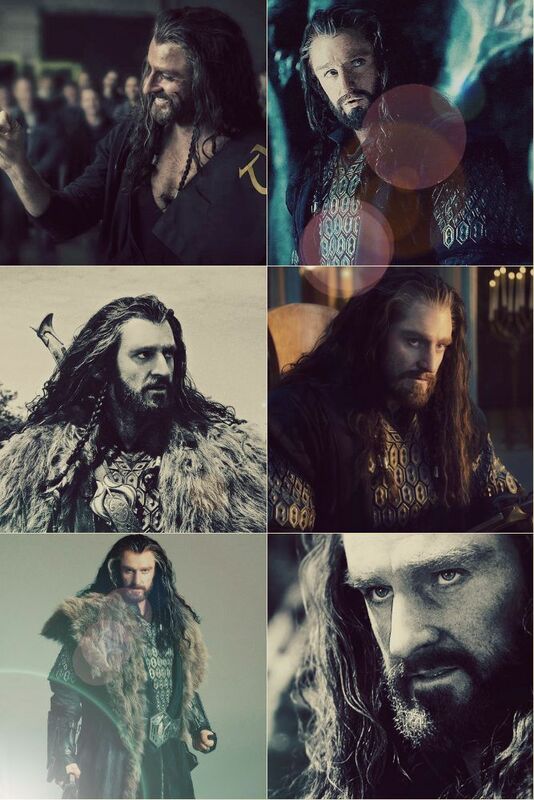 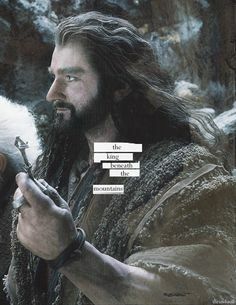 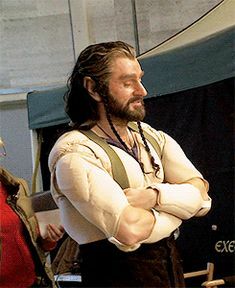 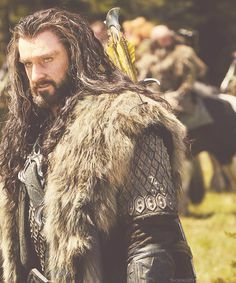 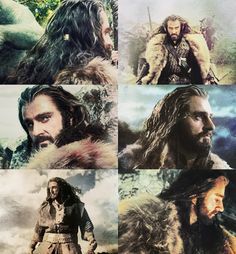 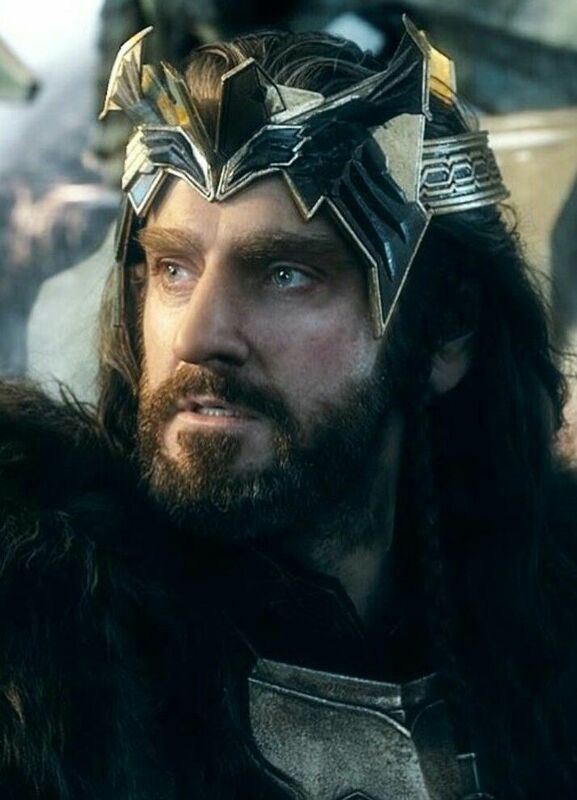 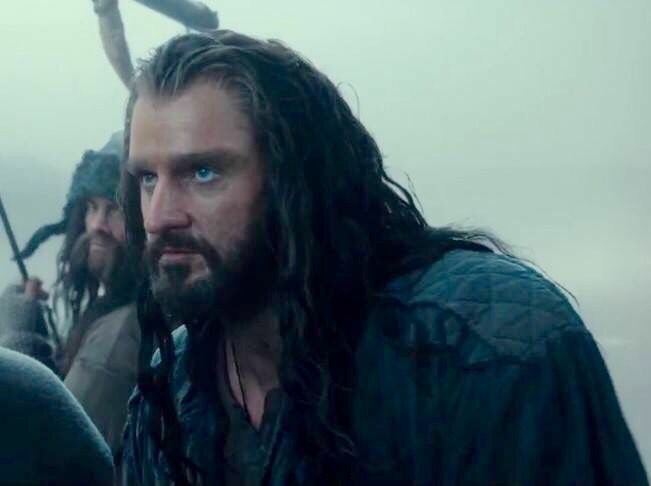 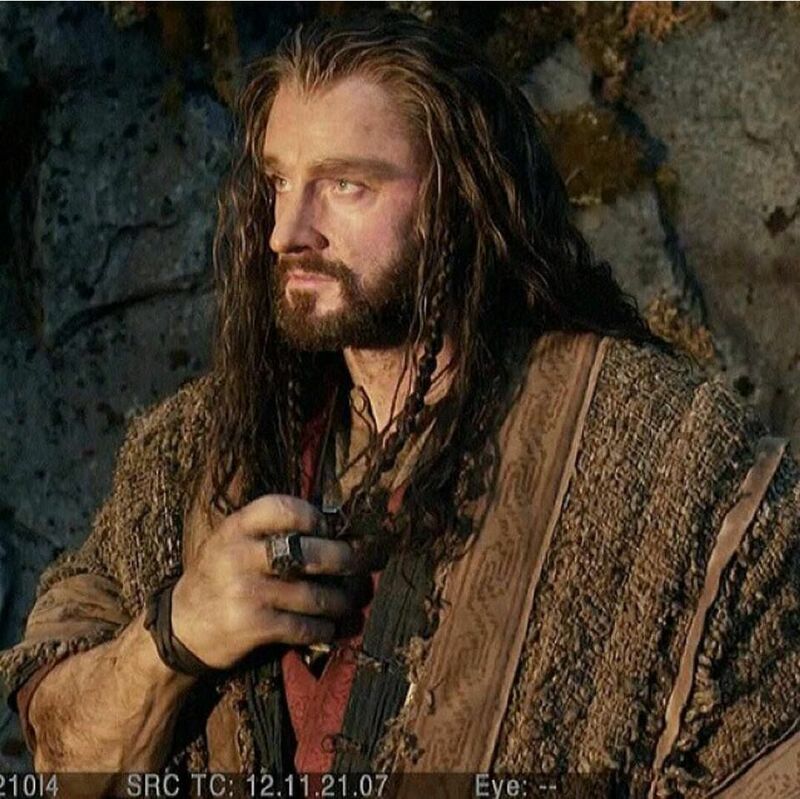 Thorin so handsome <- And majestic, and handsome... < < < < <*sigh.